Smart textiles enabling traceability of use and laundering, as well as sheets in pastel tones with geometric designs, will set the trend for professional linens in 2019. In this sense, the Industry 4.0 technological revolution and hyper-connectivity in major sectors of the economy will be one of the pillars for innovation at hotels and restaurants through new products such as smart textiles, enabling professionals to control where their linens are at all times. 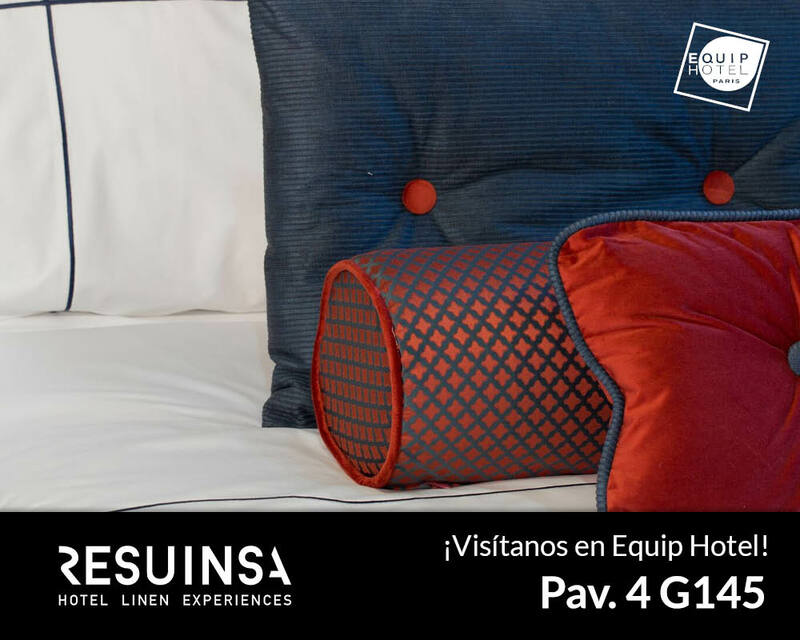 In terms of design, ivory, blue and pastel tones will be key in hotel bedlinens around the globe, alongside geometric designs, as seen in the fourth edition of the professional catalogue from Resuinsa—a benchmark in the sector—presented at Equip Hotel 2018. 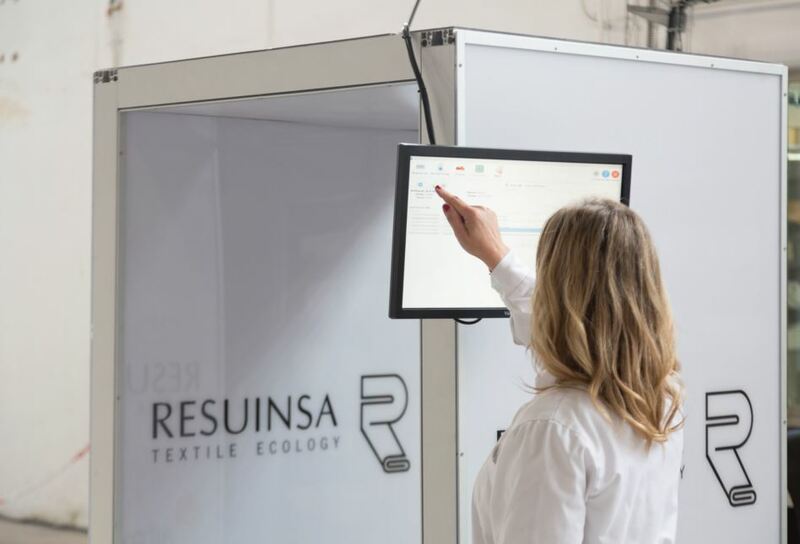 The catalogue includes the pioneering ‘Resuinsa 4.0’ service that rolls outs the Industry 4.0 philosophy in the sector through smart textiles based on RFID technology and proprietary software. The advantages it offers to the hotel sector include cost- and time-savings, traceability for company materials and better security.  The service is tailor-installed after personalised consultation, with hotels being able to monitor their stock online from anywhere in the world: knowing where every piece is, how many times it has been washed, with which products and even whether somebody has tried to extract it from the hotel, all thanks to hidden antennae in hallway ceilings or rugs. Another new addition in the sector that is set to mark a turning point for guest comfort is cotton sheets with up to a 1,000-thread count. This textile product has been spoken about many times at sector fairs although nobody to date had ever seen it up-close. The R&D&i team at Resuinsa has managed to produce sheets based on the usual qualities of 300, 400 and 500 thread counts, but expanding the collection to 600, 700, 800, 900 and 1,000 thread counts. 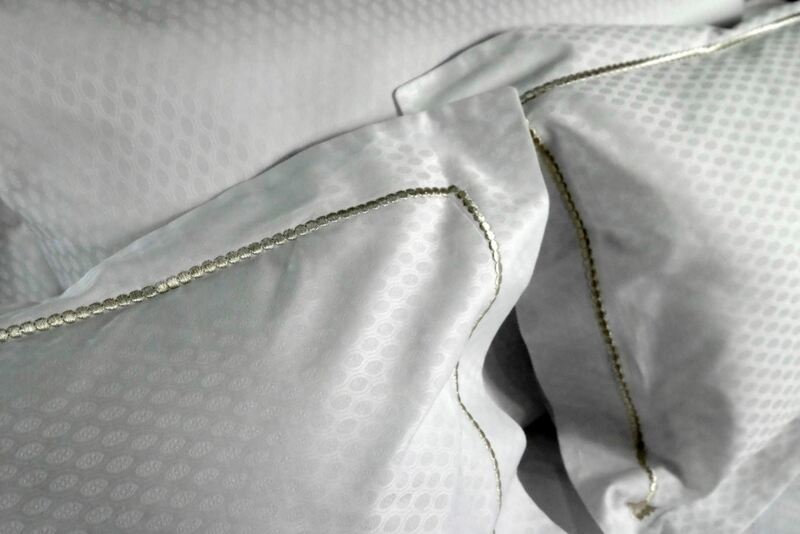 The sheets blend extra fine cotton with a feel of lighter silk, producing a product that accentuates a unique finish and shine to provide maximum softness and freshness.